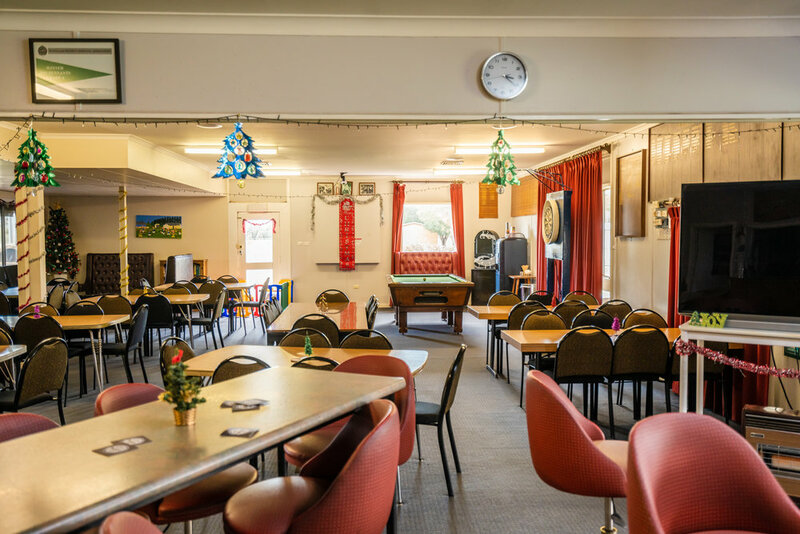 The Yerong Creek Bowling Club is located on 6 hectares of beautifully maintained grounds less than 500 metres east of the Olympic Highway. With a focus on family friendly recreation and entertainment, children are welcome in all areas of the Club with the exception of the Gaming Room. The bar is always well stocked and the commercial kitchen and hall can cater for functions of all sizes up to 180 people. Eftpos and free WiFi facilities are available. Friday Night also has a members draw, meat raffles and Happy Hour between 6.30pm and 7.30pm. Clayton's Bistro operates on Friday and Saturday nights from 6pm to 8.30pm and caters for all tastes with a varied menu. Alfresco dining is available on our deck overlooking the sporting facilities as well as an outdoor BBQ and wood fired pizza oven. The first Friday of every month is set aside for the immensely popular fish and chips night, which commences at 5.30pm. 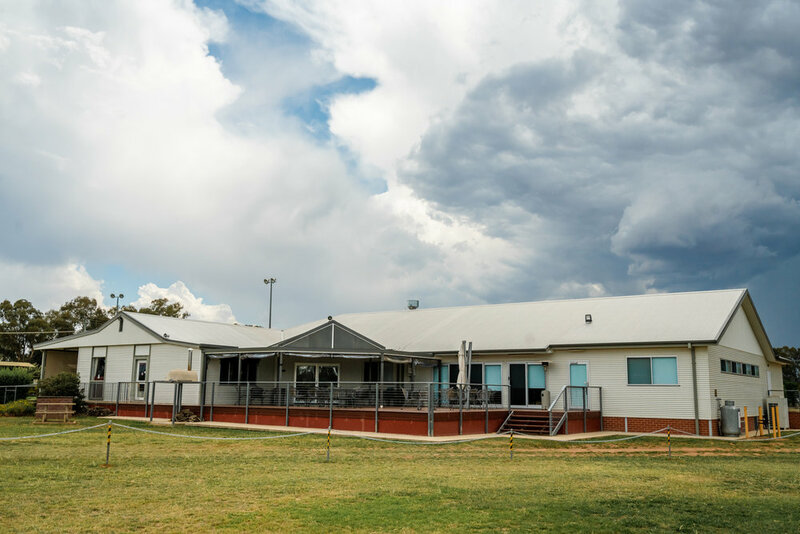 Recreation ground facilities includes a camping area with powered sites, showers and camp kitchen, tennis and netball courts, a turf cricket pitch, an AFL ground and a synthetic cricket pitch. 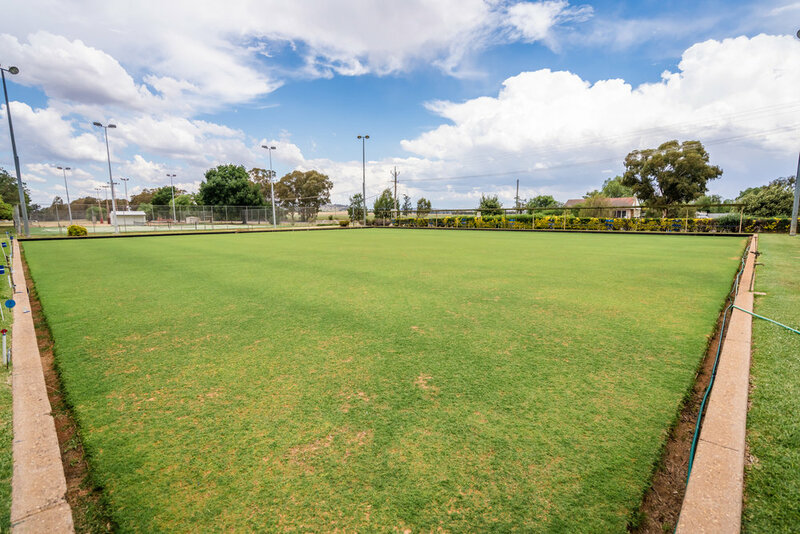 Our tennis courts and bowling greens are in excellent condition with up to date lighting.